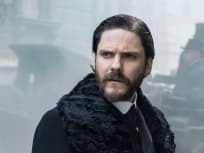 On The Alienist Season 1 Episode 10, Kreizler confronts the demons of his past, Moore tells Sara the truth, and the team closes in on the killer as time is running out. 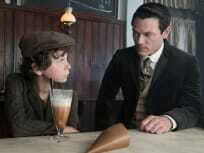 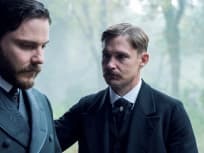 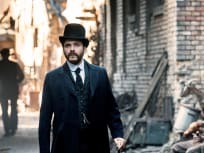 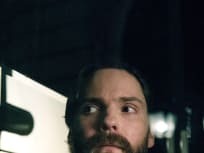 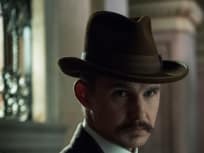 On The Alienist Season 1 Episode 9, Kreizler mourns the loss of a friend, while Sara pushes the team to forge ahead and Moore warns Kreizler the killer will strike again. 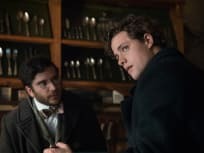 On The Alienist Season 1 Episode 8, Sara goes rogue in pursuit of the truth, while Byrnes and Connor tighten their grip on the investigation. 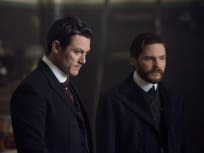 On The Alienist Season 1 Episode 7, Kreizler and Moore follow a lead, Sara visits a hospital and is forced to confront her past and Cyrus recovers from his wounds.